Chinese mobile phone maker Lenovo has decided to make its Lenovo Vibe X smartphone available in some more markets around the world, and users in Indonesia can now grab it. The mobile phone has been available in China for a while now, where it registered good performance, and is now up for sale in Indonesia with a price tag of Rp 4,499,000 ($373/€274) attached to it, GizChina reports. For those out of the loop, we should note that the mobile phone was launched as a mid-range handset, though it sports a 5-inch full HD touchscreen display. 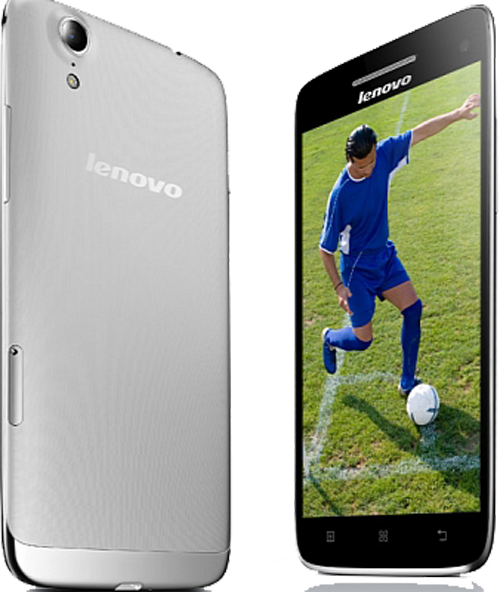 Lenovo Vibe X also packs a quad-core MediaTek processor inside, along with 2GB of RAM, a metal body, and a 13-megapixel camera on the back. The smartphone also features a 5MP front camera, great for making video calls while on the go, and runs under the Android 4.2 Jelly Bean operating system.